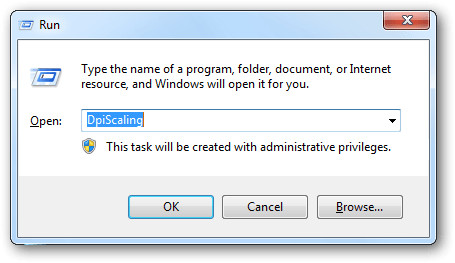 Type DpiScaling in start menu search box or run and press Enter. Select your desired DPI. 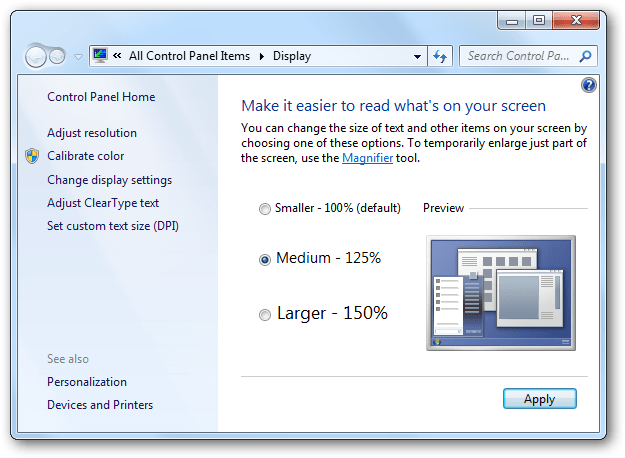 If you want to set a custom DPI, click Set custom text size (DPI) in the left-side pane. 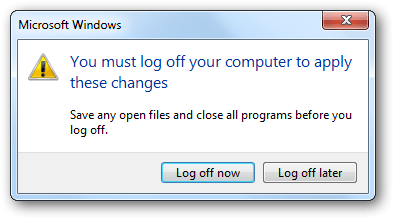 Now your PC will log off and all the things will be enlarged or reduced according to your DPI.